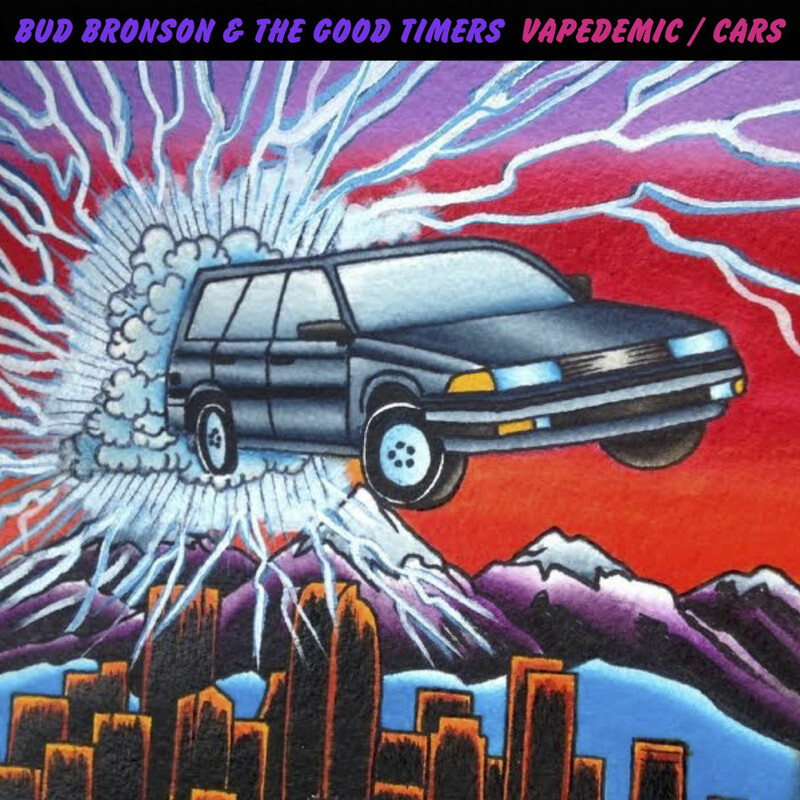 The first single from Bud Bronson & the Good Timers. Everything was better when we were kids. Keep an eye out for the 7″ vinyl! Coming this summer.